Are you ready for an unforgettable horror adventure in a ghost house on haunted hill? Hidden Objects in Ghost House is one of the new Midva hidden object games which will send chills down your spine and take you on the scariest ride of your life! Download one of the best ghost games on the market! 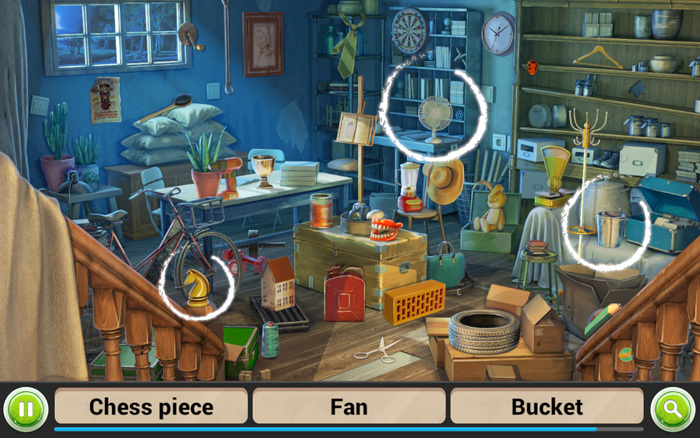 Try to find all the hidden objects and escape the ghost house! Open 100 haunted doors to find the hidden figures. Explore hideous scenes like the haunted mansion, the old ghost house, haunted asylum and horror island! 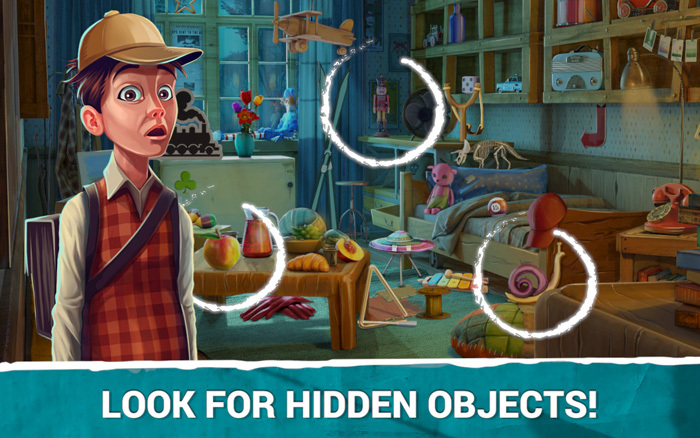 Search for hidden objects in a haunted castle or a haunted corn maze… If you have been searching for ghost hidden object games with scary horror stories, you are in luck! Get this ghost games and see what true fear looks like! 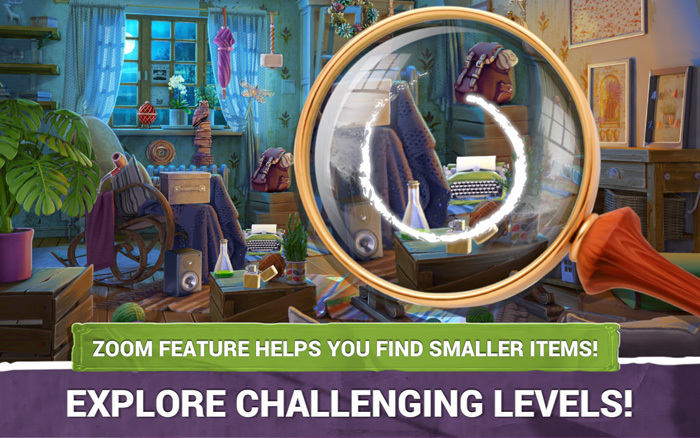 💀 Thousands of hidden objects to find! 💀 Exceptional graphics, haunting ghost stories to follow! 👻 Scary music and horror sounds! 💀 Use help when you cannot locate the hidden object – play word hint games! 👻 Zoom in the picture if the objects are too small for you! 💀 Read the haunted house stories and play horror hidden object games free! 👻 The best haunted house games – can you escape from the ghost town? 💀 Free to play, impossible to put down! HIDDEN OBJECT GAMES HAUNTED HOUSE – GHOST GAMES WITH MANY LEVELS! Hidden Objects in Ghost House will turn you into a ghost detector and will sharpen all of your senses and fine motor skills! Enjoy playing one of the best brain games 2018! Look for hidden objects in a ghost villa or in a haunted clown circus! Grab your magnifying glass and find out all about the Halloween nights of horror! Escape the horror house by finding all the objects on the scene and beating the clock in one of the scariest games ever made! 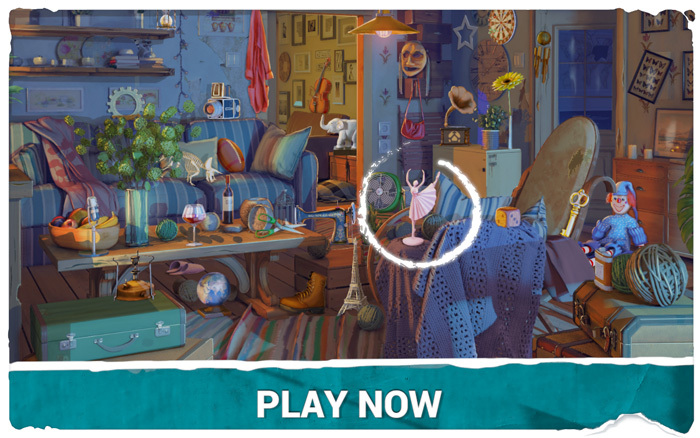 Download hidden objects ghost town games and start your quest for secret stuff today! Can you find a ghost in photo? Play hidden objects puzzle games and find a ghost, a demon, a specter or a phantom hidden in one of the many rooms of the haunted mansion!